Van Decals! Another Happy Client! 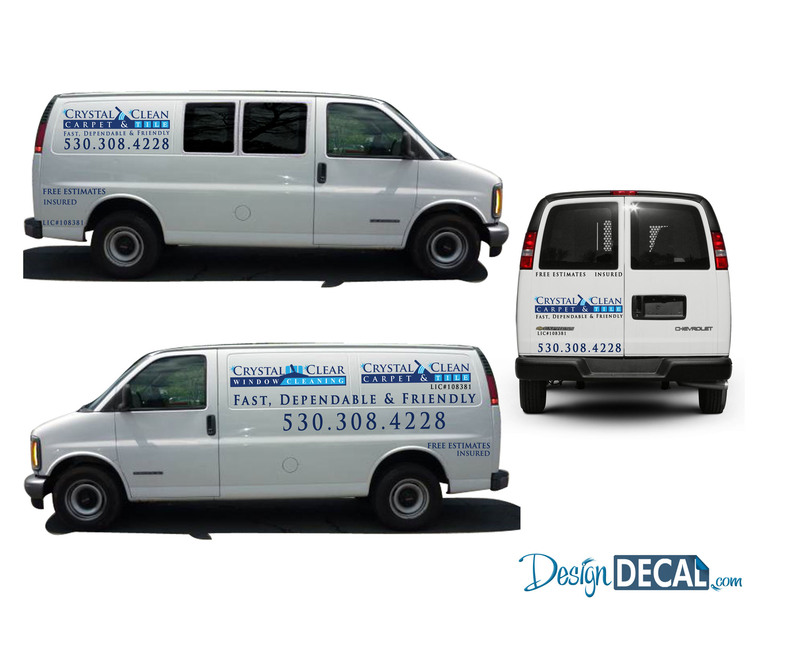 With the goal of two Logo designs on one vehicle, I’d say these look very impressive!Advertise while you drive. Think of how many jobs you would need from this to pay you back…worth it! Advertise while you drive! Designed to what the customer loved! Another happy Client!